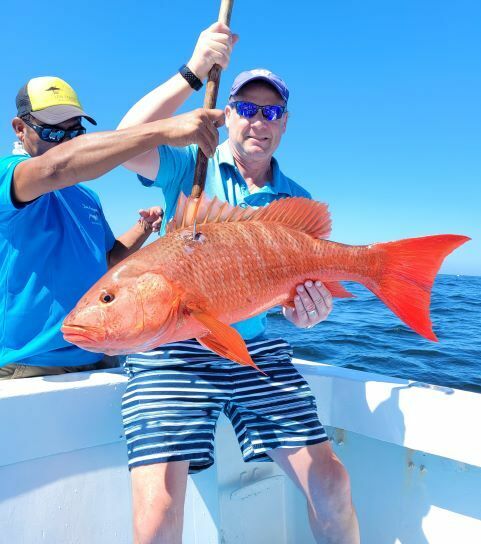 Spring fishing here in Puerto Vallarta is in full gear. The offshore fishing is holding strong and the inshore fishing could not be any better. Off shore the tunas are tearing up the water most days working under the spinner dolphins. The banco and Maria islands have been the best places for these fish. The stripper marlin are schooling the last few days and should be getting better as the sardines are everywhere in the bay here in Puerto Vallarta.